As the youngest of four unmarried vicar's daughters, Frederica feared her destiny was to die of boredom in the sleepy village of Barton Sub Edge. Her looks were deemed unfortunate, and her wilful manner labelled her difficult. She never dreamt the arrival of a stranger would be a twist to her fate. 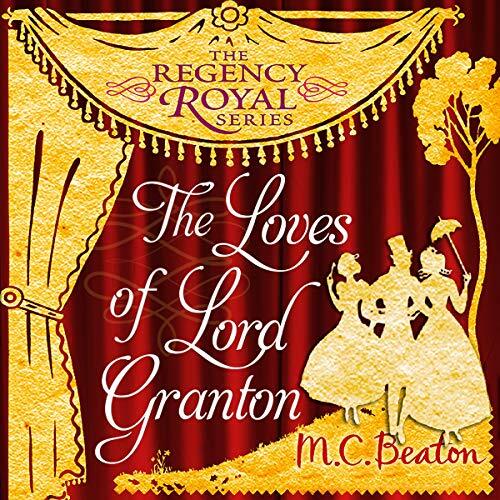 But Frederica and the worldly gentleman from the city, Lord Granton, had something in common: boredom. So it was that the two formed a secret friendship. Frederica lived vicariously through his many tales of adventure while he found a delightful respite from the simpering females thrown his way.